WINONA, MINN., USA – PlastiComp, Inc., a global leader in long fiber thermoplastic (LFT) materials and technologies, announced that it has expanded its Complēt® LFT composite pellet product line to include drop-in replacements for die-cast magnesium. The new LFT products duplicate both the mechanical and electrical properties of magnesium in injection molding or extrusion materials that offer up to 40% reductions in weight. PlastiComp’s new LFT composites match the mechanical performance of pressure die-cast magnesium and aluminum with tensile modulus values up to 42,000 MPa. On the electrical side, they offer surface resistivity values down to 0.2 ohm/sq and EMI shielding capabilities in the 60-80 dB range depending on wall section thickness. The combination of mechanical and electrical properties provided in these new LFT composites are achievable in a wide range of polymers from commodity to engineering resins based on performance requirements and price sensitivity of applications. 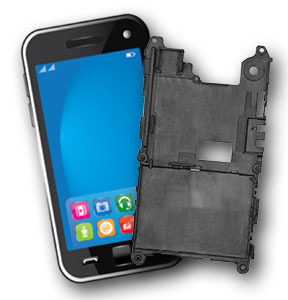 In addition to hand-held devices and peripherals in the consumer electronics industry, PlastiComp’s new magnesium substitution LFT composites can also replace metal profile extruded frames within the automotive industry. 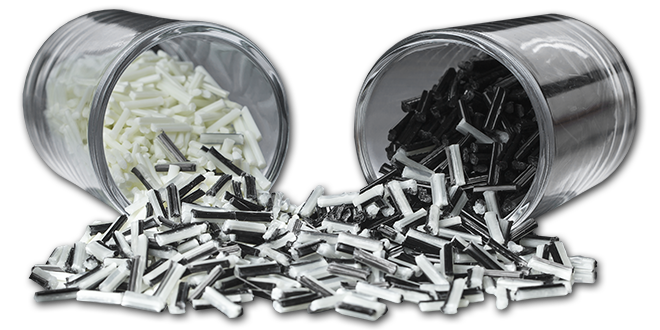 As a vertical, full service long fiber compounder, PlastiComp provides design and analysis services, composite pellet manufacturing, as well as injection molding or extrusion when needed. PlastiComp routinely partners with OEMs on new product development programs and uses finite element method and mold flow analysis to ensure strength and stiffness performance are not compromised when metal applications are converted to long fiber or designs are modified to reduce mass or increase functionality. 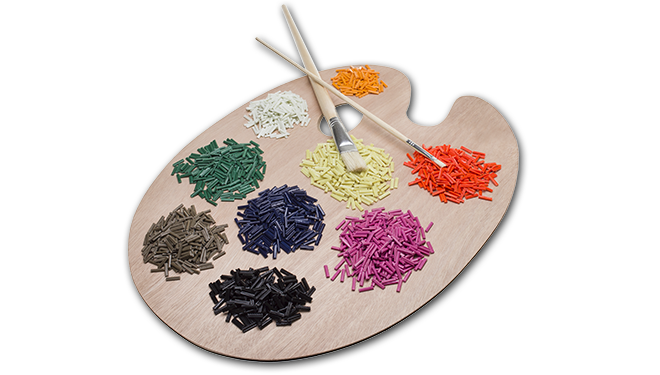 For more information on Complēt® pelletized composite compounds or other LFT products and technologies available from PlastiComp, please call +1 507-858-0330, e-mail info@plasticomp.com, or visit their website at www.plasticomp.com.